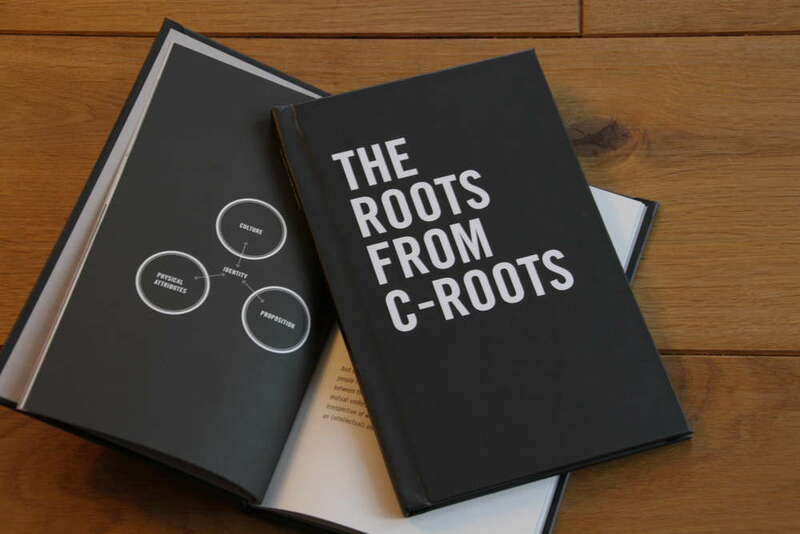 The roots provide any organisation - whatever the size type of operation - with inspiration, creativity and energy. 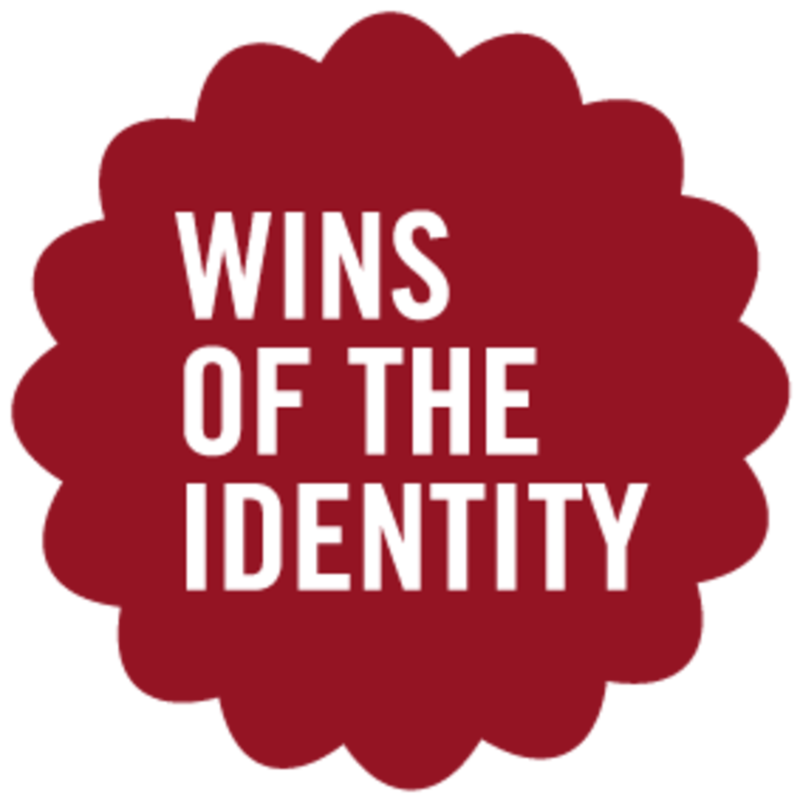 Key ingredients for a distinctive identity and sharp strategy. For marketing and innovation concepts that will put it in a league of its own. The very essence of the common identity lies in the roots. For us, roots refer to rich resources that are all too often just overlooked. They may be stories, ambitions, visions, ideas, dreams, ideals and/or traditions. All organisations have them - in whatever combination - and they can be inspirational. Whether this is conscious or unconscious. Identity evolves from these roots. In our model, identity comprises three interactive areas: culture, proposition and physical characteristics. Culture is all about who you are, as an organisation, what you believe, what your history is and your social context. Proposition focuses on the essence of what you offer, what you make, what your services are and what it is that you promise. Physical characteristics look at how you present yourself, how others see you, your visibility and your tone of voice. When these interactive areas become a consistent driving force in your thoughts and actions and when they’re told, time and time again, they’ll automatically become the natural identity - both internally and externally. Resulting in success and continuity. And at the same time, with the least possible discrepancy between identity and (desired) image. That's the power of identity, rooted in the roots.